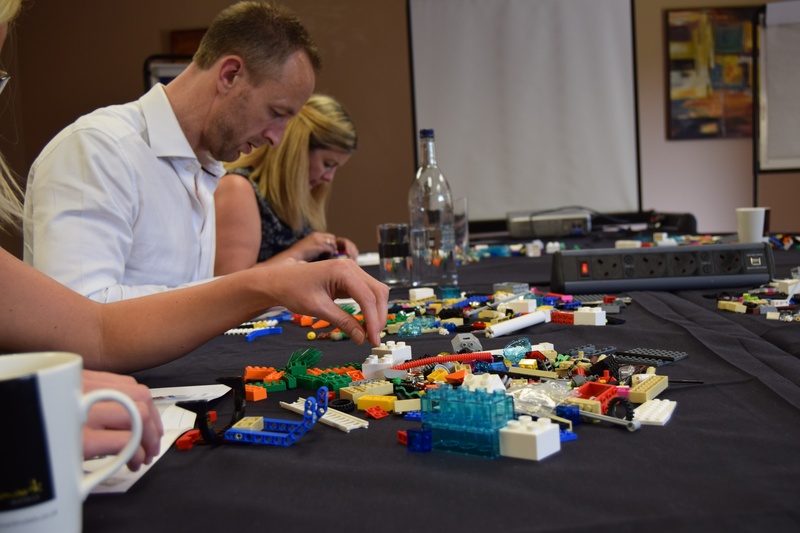 Surely being able to play with Lego® at work is every adult’s secret dream? It was certainly ours. So, when we found out about Lego® Serious Play, we had to get involved. It was a literal dream come true. 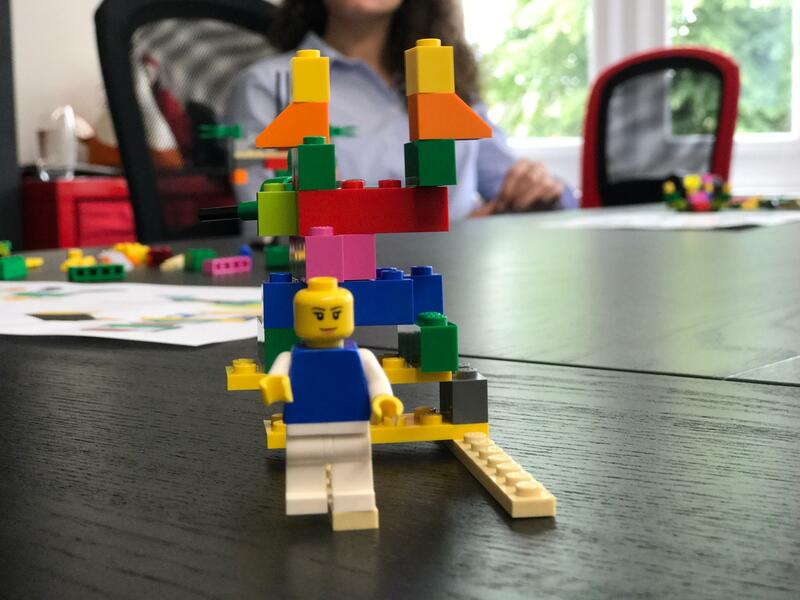 Now, as a Lego® Serious Play Certified Facilitator, we can teach you how using Lego can optimise your work. And how fun it is. Lego® Serious Play is usually conducted through group meetings and workshops. We can come to your office and our trained team will lead the whole thing based on your goals and aims. Your employees will be asked different questions or tasks which they’ll have to respond to with the colourful little blocks. It might all sound like an excuse to play with children’s toys, but there are actually very real results that come from it. 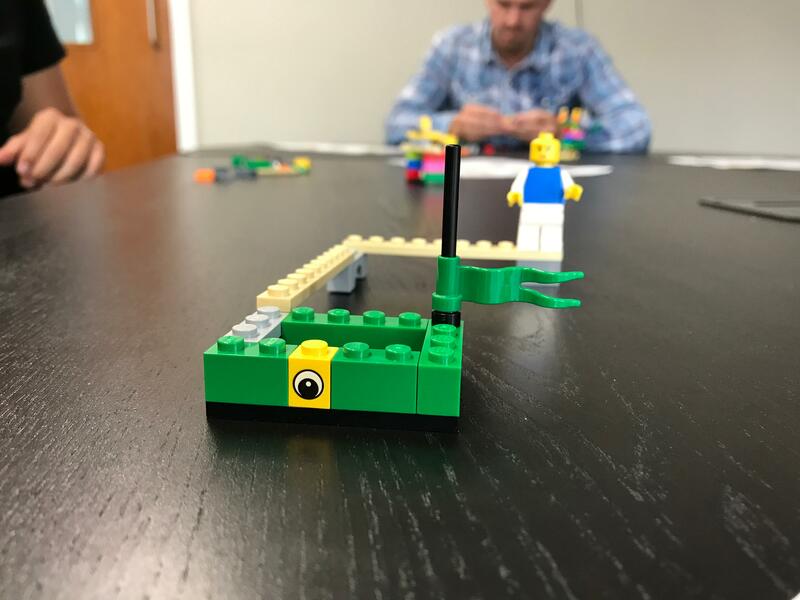 By giving your team Lego® as a means of communication, you encourage them to get creative and see problems and solutions differently. 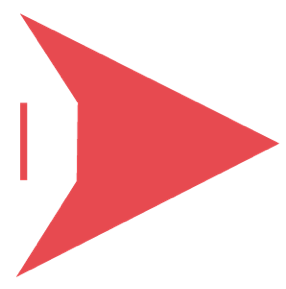 This can completely change thinking patterns. Why do you want that? 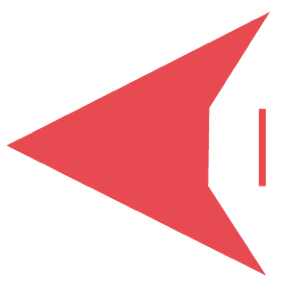 Because it can allow your team to discover more inventive solutions to tough problems. It’s all very clever. 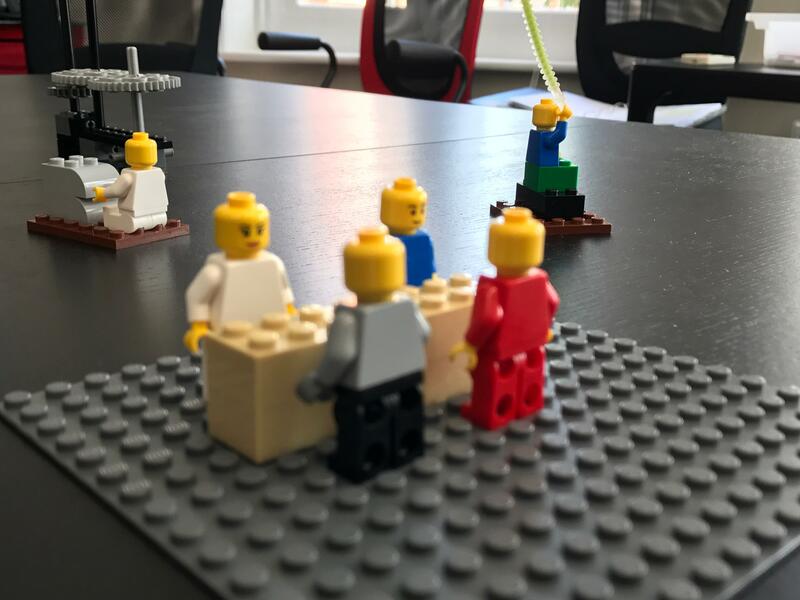 By giving each team the same amount of Lego® and the same tasks, you create a more even playing field than a meeting. In meetings, there a naturally speakers and listeners, but here everyone is creating. This also encourages those who don’t even speak up to express their ideas. There’s 100% participation from 100% of your team. By using creative processes and metaphors, you’re able to dig deeper into thoughts and ideas. A great Lego® exercise is to get each member of your team to create their job out of Lego®. They’ll use symbolism to express their feelings, needs, problems and how they view what they do. When they explain their mini art-pieces, you’ll get an in-depth look at who they are in their role, and be able to better cater for them in your team. It’s all about understanding who you work with. Even if you thought you already did. 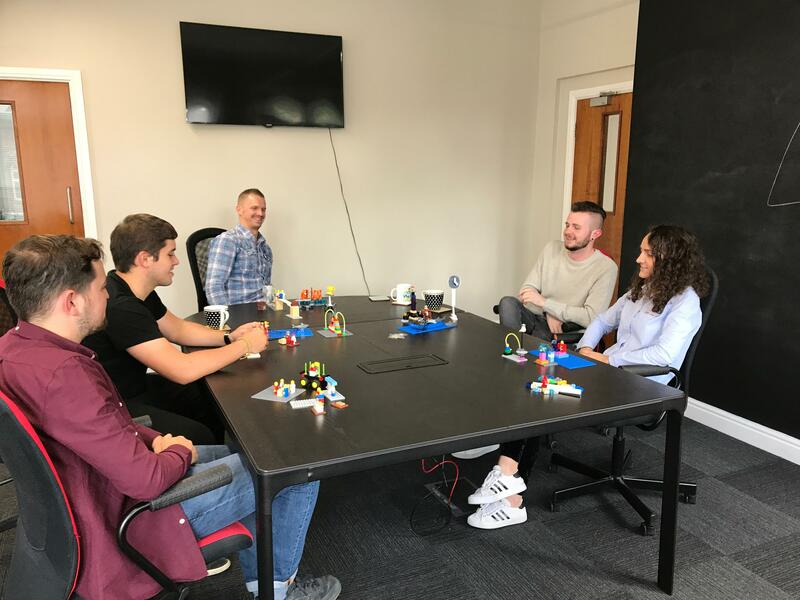 By incorporating Lego® Serious Play into your work meetings, you can get everyone working on your brand in innovative and exciting ways. It’s inclusive and a great way to open up team communication and allow understanding. This Lego® exercise really is like no other. Give it a go. As the only certified facilitator in the North West, Cunning Plan is one of few who offer this service in the UK currently. 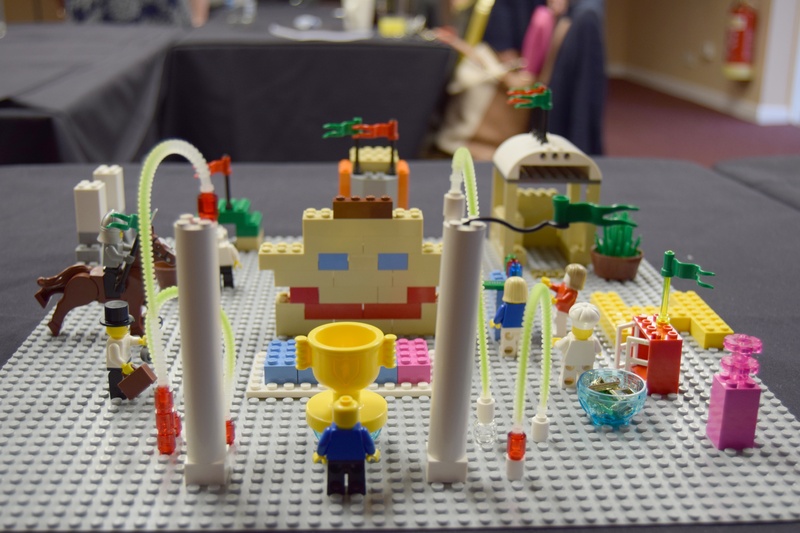 We’ve been trained by Lego® themselves in the methodology and research behind Serious Play. We’ll help your team tap into the creative side and leave inhibitions at the door. If you want to see these very real results for yourself or you just want an excuse to play with Lego®, get chatting to our experts. We’d love it if each of our clients tried it out. So give it a go – it may surprise you.